You know how we all love to ‘give back’? Well here’s a fabulous way for you to do so. Who Do You Think You Are? 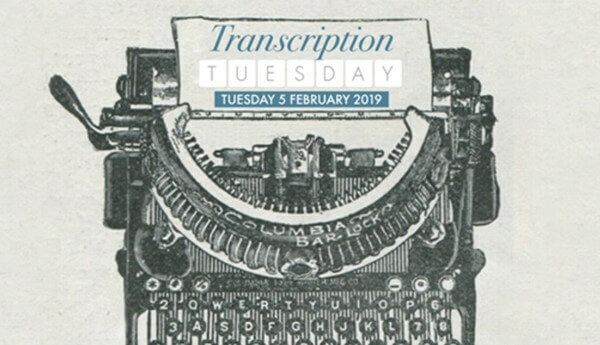 Magazine’s third annual Transcription Tuesday event is being held on Tuesday, 5 February 2019, and you can be part of it, and help make unique records accessible to everyone. Just as we did in 2017 and 2018, we’re asking readers to join us in indexing and transcribing thousands of unique records throughout the day, helping to make them more widely accessible to researchers across the globe. So no matter wherever you are in the world on Tuesday, 5 February 2019, if you can spare a few minutes or a few hours, this is the perfect opportunity to delve into some fascinating documents and give something back to the family history community. And ever better, you don’t even need to leave the house to take part. 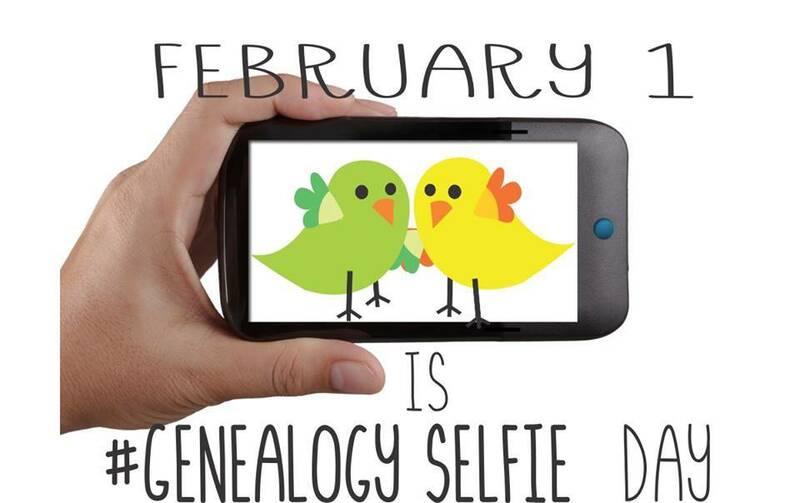 All you need is a computer, an internet connection and a passion for genealogy! Simply click on the links at the bottom of this page to find out more about each of the three projects and what the work will entail. If any of the projects piques your interest, follow the step-by-step instructions and sign up to it directly. If you change your mind, don’t worry – just try a different project, or have a go at all of them! Check out the Who Do You Think You Are? Magazine website, and if you have any further queries, feel free to send an email to wdytyaeditorial@immediate.co.uk and the team will be happy to answer your queries. Keep up to date with the latest news and happening by following Who Do You Think You Are? Magazine on Facebook or Twitter. And social media users if you’re taking part, please spread the word, and don’t forget to use the official hashtag of #transcriptiontuesday when you post on Facebook, Twitter, Instagram, or elsewhere. It’s Cruise T-Shirt Time Again!